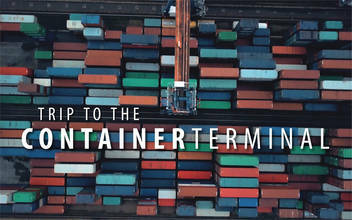 Description: Made a hybrid video of our trip to the Rotterdam container terminals. Combining video from my GH5 and Mavic pro. Hope you like it!